Part of the Cover to Cover series, dive into what we can learn about faithfulness through the story of Elisha's devotion. Elisha was called by God to succeed Elijah and continue the fight against idolatry in the land of Israel. In some ways, he was unique. Nevertheless, a study of his life teaches us many vital lessons. He was thoroughly devoted to serving his God whatever the cost. Even on his deathbed, he emphasized the need of zeal for God. Elisha walked closely with God and through faith experienced His power, protection and provision. Where is the God of Elisha today? The answer is that He is wherever someone will act in faith. Many of God's people, in every generation, have discovered that where the Holy Spirit intervenes there is no problem that is too great. Cover to Cover Bible Study: Elisha by Christopher Brearley was published by CWR in February 2016 and is our 4177th best seller. The ISBN for Cover to Cover Bible Study: Elisha is 9781782594949. 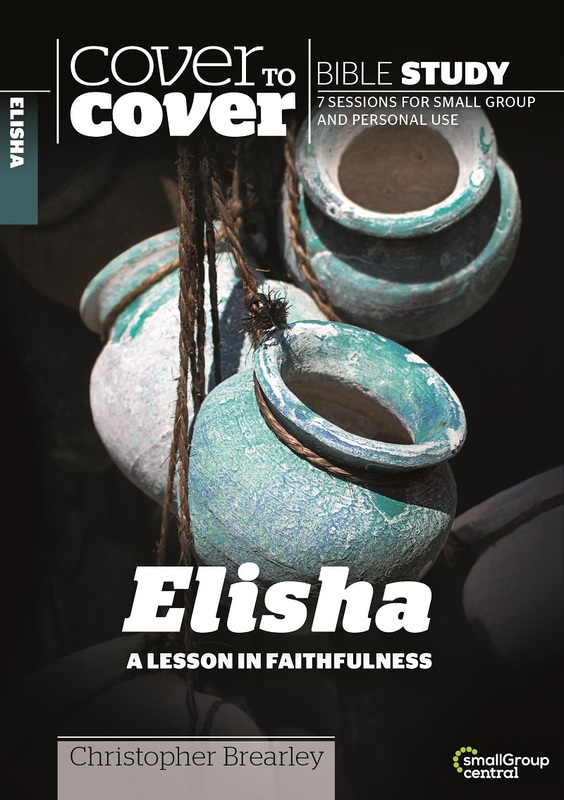 Be the first to review Cover to Cover Bible Study: Elisha! Got a question? No problem! Just click here to ask us about Cover to Cover Bible Study: Elisha.